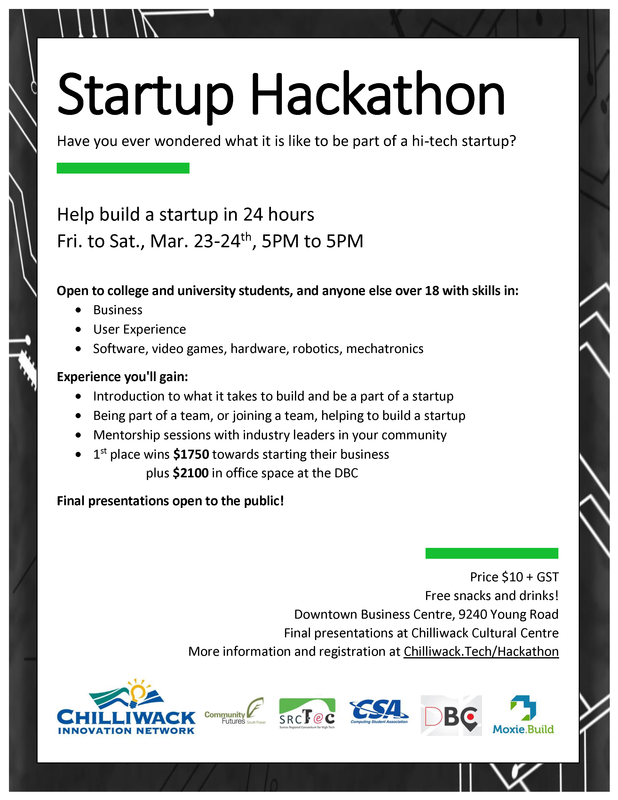 Registration is now open for the 2018 Hackathon! SRCTec is very excited to be a part of this event once again as last year’s event was such a success. SRCTec CEO & Chairman Raymond Szabada will be one of four all-star judges at this event alongside Netty Tam (CEPCO), Steven Tao (Downtown Business Centre), and Helen Yu (Downtown Business Centre). If you or anyone you know is interested, please register for this event by clicking the following link.